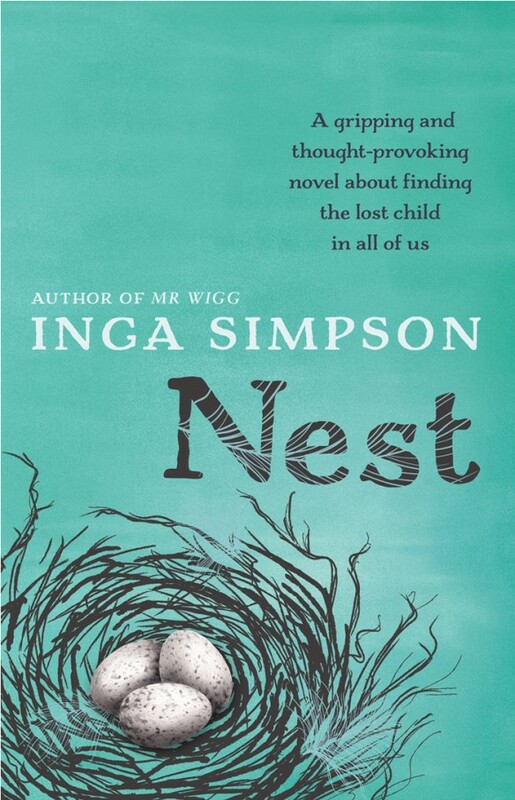 Inga Simpson is the author of the novels Nest and Mr Wigg. She is also the winner of the 2012 Eric Rolls Nature Writing Prize. 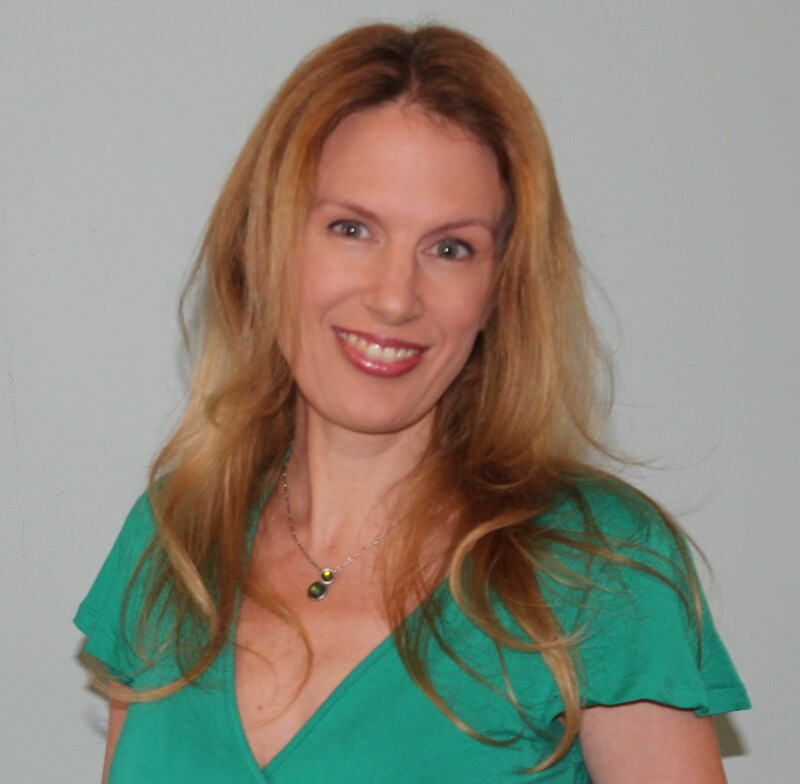 Inga has a PhD in Creative Writing from the Queensland University of Technology, and has published academic, non-fiction articles, and short stories. Her first career was as a professional writer and researcher, including stints for federal Parliament and the Commonwealth Ombudsman. 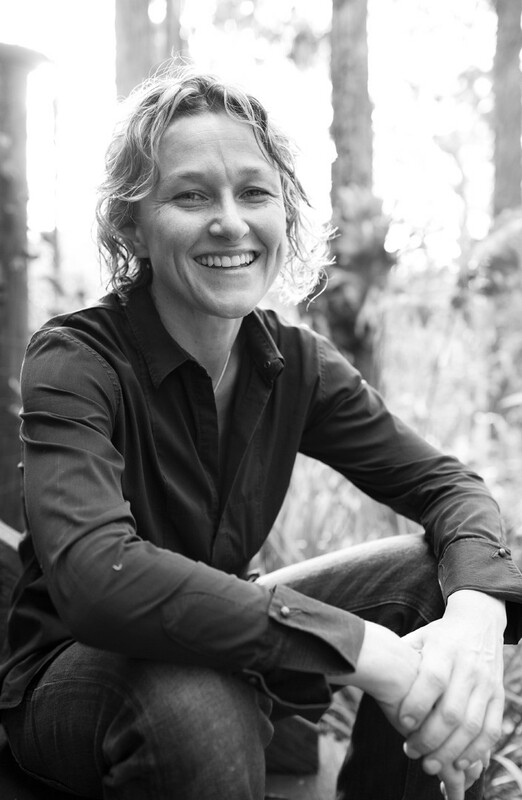 She is currently completing another PhD, this time in English Literature, through the University of Queensland, looking at Australian nature writing. 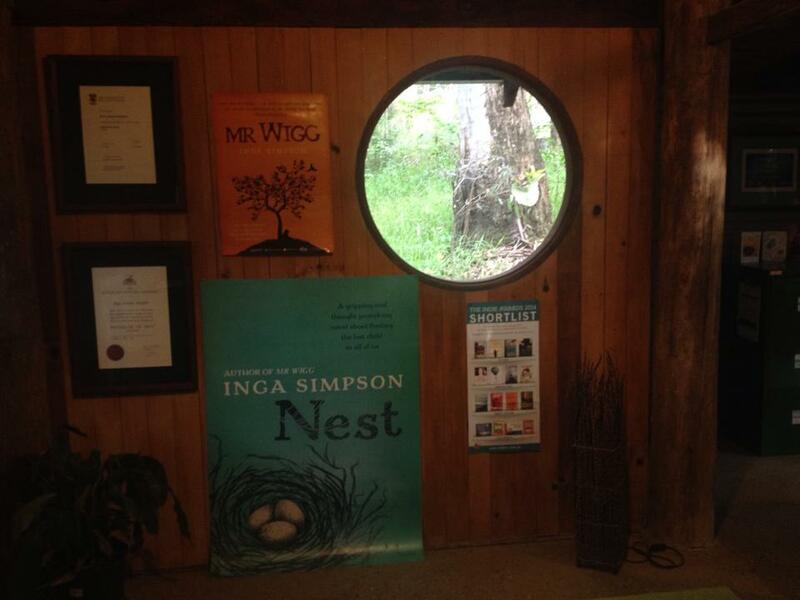 Inga grew up in Central West NSW but now lives among trees in the Sunshine Coast hinterland. She runs a small writing business called Olvar Wood. Her next novel will be published by Hachette in March 2016. I started writing short stories in primary school, which was certainly encouraged but I didn’t get the sense that I had any outstanding talent. My first attempt at a book was based on the elaborate Smurfland I had built in the backyard, complete with village blacksmith and cricket pitch. I entered a manuscript in the 2011 QWC/Hachette Manuscript Development Program and it was chosen as one of the finalists. I was able to work with a very experienced publisher to develop the manuscript, which would become Mr Wigg, over the next year, into something of a publishable standard. I was very lucky in that Hachette also wanted to publish the result – and Mr Wigg came out in 2013. My latest novel, Nest, about a bird artist returning to the town where she grew up, was recently longlisted for the Stella Prize. I was so chuffed that it was included among so many amazing books. I have almost finished another novel, set partly in the Lachlan Valley and partly in Canberra. It’s the coming-of-age story of a group of children, and the course of action one of them takes, as an adult, to try and put something right. It’s art crime, in a way, but with an Australian twist. I work in a studio separate from the house, which has many windows, square, round and triangular. All I can see through these shapes are trees (and the creatures in them). 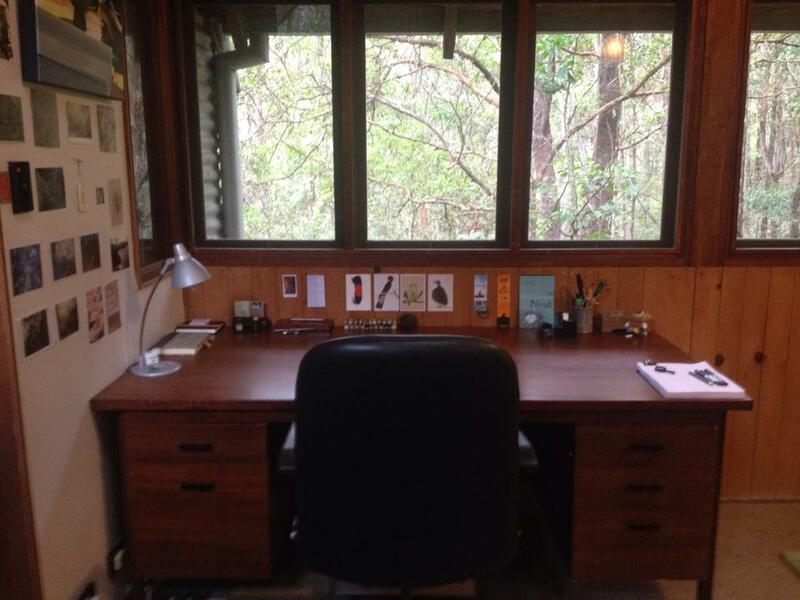 My desk is a plain timber one my father bought secondhand for $80 twenty-seven years ago. It is so big I used to throw a mattress on it for a spare bed. I do most of my writing weekday mornings, before nine. At the moment, I work on my PhD research for the rest of the morning. After lunch it’s admin and providing feedback for mentorship clients, or preparing for festivals and workshops. By three or four I knock off to do some chores, and take a walk or get to the beach. 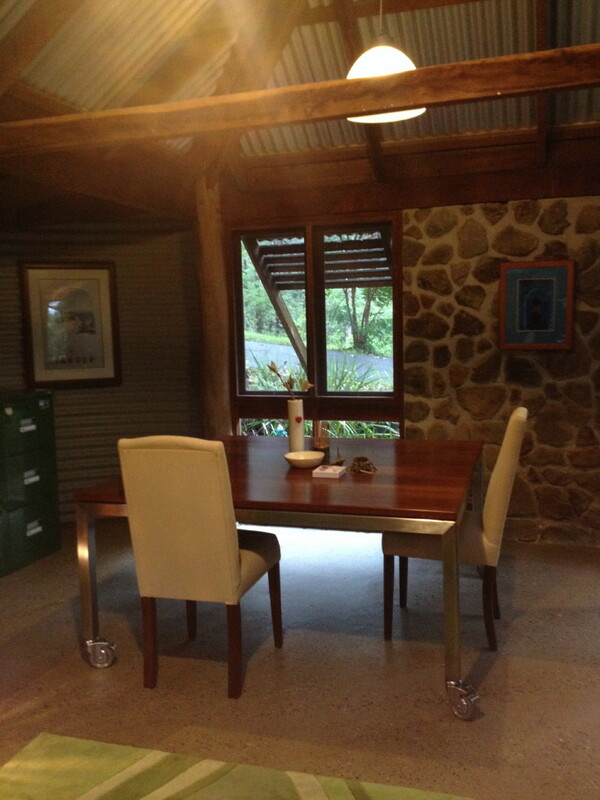 After that, it’s down to the house for wine, a good book and dinner. I notebook first – just pictures and ideas and clippings and maybe a scene or two. When I feel like I have the world of the book in my head, I start working on the laptop, just a few hours a day five days a week. My output seems to be getting less – more like 500 words rather than 1000 but I like to think there’s not as much rubbish as there used to be. After about a year I have what I call a zero draft. Then I work more intensively for a month or so to develop it into a novel: seeing what it is I have ended up with (which is not necessarily what I planned! ), getting it into the right shape, and writing any missing scenes and so on. Then I leave it a while before cleaning it up, editing it and giving it to my first reader. I’ll usually make some changes in response to their feedback, edit the manuscript again, and then send it off to my publisher with my fingers crossed. Reading kicked off the love of story. I always felt that to write a great novel was one of the most worthwhile things anyone could do. I also grew up in a creative household, where it was normal to always have projects on the go in various states of planning, design and production. There was always other work, the real work, but it was the creating that seemed worthwhile. I had a very interesting and reasonably successful career before writing but I was frustrated. The need for self-expression and self-determination was stronger than a paycheck and rungs on a corporate ladder. Nature is probably my biggest inspiration – I usually start with a place. But ideas come from anywhere: a book I’m reading, an essay or article, picture, news story, witnessing a strange incident, overhearing a conversation. Many ideas have thrown themselves at me through my doctoral research on nature writing as an environmental strategy. I’m contemplating some short stories to try to get some of them down. Like most writers, I think maintaining self-belief and piecing together a decent living are among the biggest challenges. To write beautiful sentences. To find stories and characters that take readers deep into a world they wouldn’t have otherwise known. To show the natural world in ways that remind us of its importance to our imagination – and our survival. And to give back as much as I have been given by peers and mentors. In the literary world at large, I would like to see government recognition of the arts as fundamental to what is worthwhile and unique in human society – and for engaging more meaningfully with the challenges ahead. Gillian Mears, Jeanette Winterson, Nike Sulway, Lauren Groff, Sarah Hall, Sarah Waters, Elizabeth Gilbert, Annie Dillard, Jay Griffiths. Ellen van Neerven, Maxine Beneba Clarke, Favel Parrett, Lisa Walker, Brooke Davis, Emily Bitto, Yvette Walker, Kristina Olsson, Melissa Lucashenko.